The 8 Top-tier Anime of 2016 – WWW.Working!! 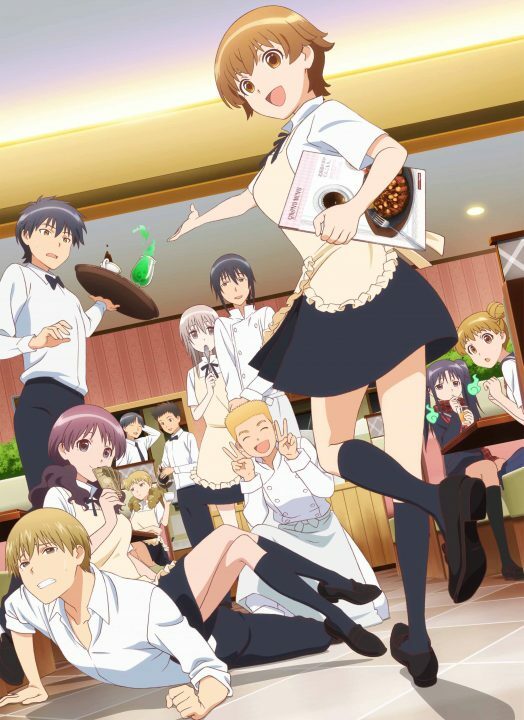 A spin-off of the popular comedy slice of life anime Working! !, WWW.Working!! maintains all the good qualities of the original even with a different cast. It seems that the family restaurant, Wagnaria, manages to attract weirdos at all branches of the chain and not just the familiar Hokkaido branch. But despite having different character dynamics, it’s clear from the beginning that Wagnaria is still Wagnaria even at a different location. With Working! !’s classic lighthearted humor, eccentric yet lovable characters, and relatably awkward and cute romance, WWW.Working!! gives fans a chance to fall in love with new characters without losing the OG touch.